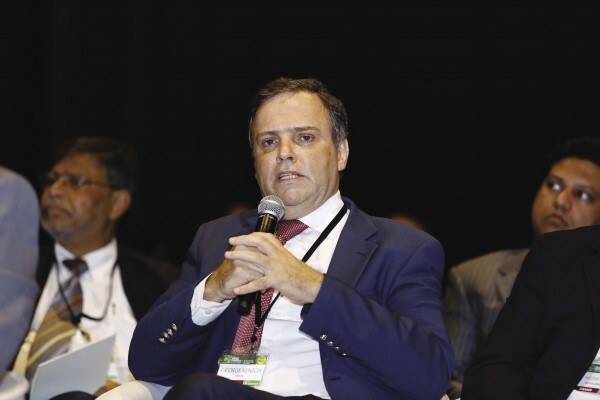 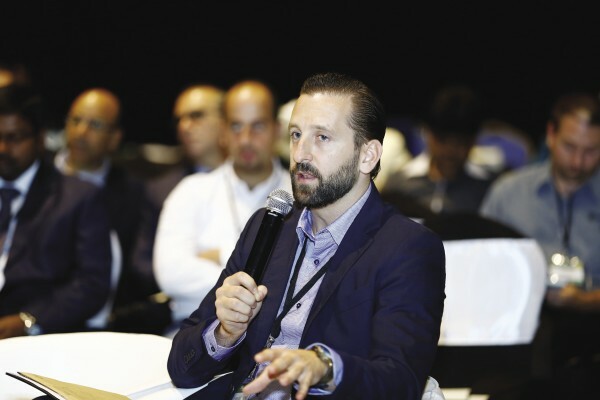 Multiple stakeholders from pre-construction, construction and post-construction disciplines gathered at the 8th edition of The Climate Control Conference to give a 360-degree diagnosis on the current state of the HVAC industry. 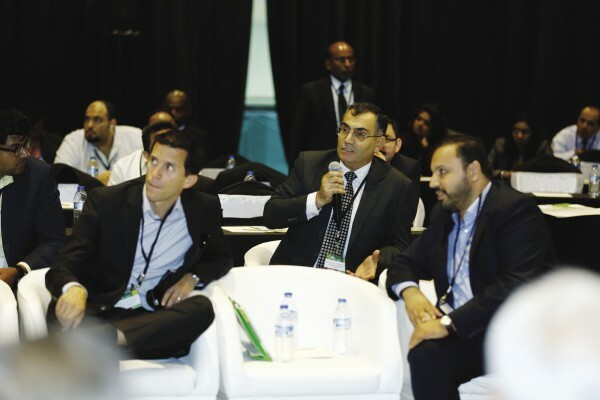 Since 2008, when the first edition of The Climate Control Conference was first held, the event has been designed with two objectives in mind: train the spotlight on pressing market issues and, much like the HVAC industry itself, push for innovation and find ways to improve upon the conventional. 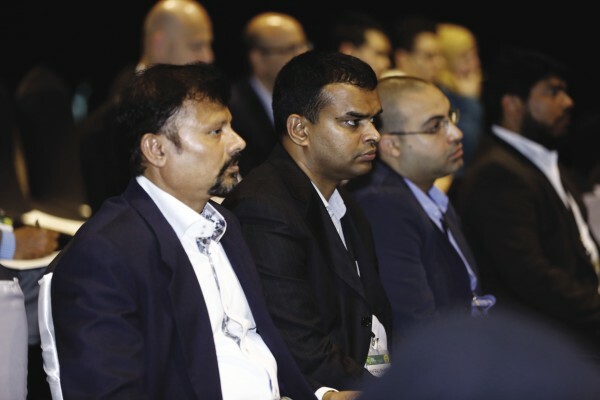 This year’s conference was no different. 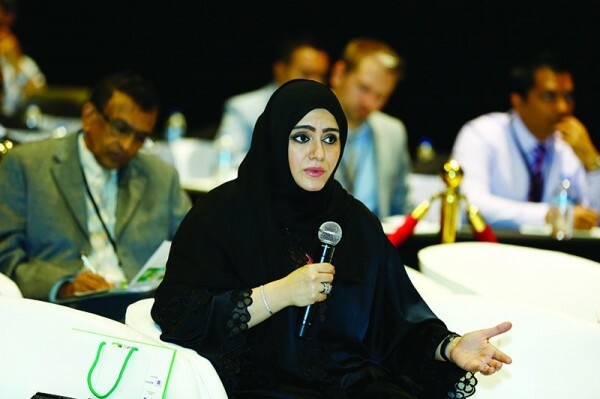 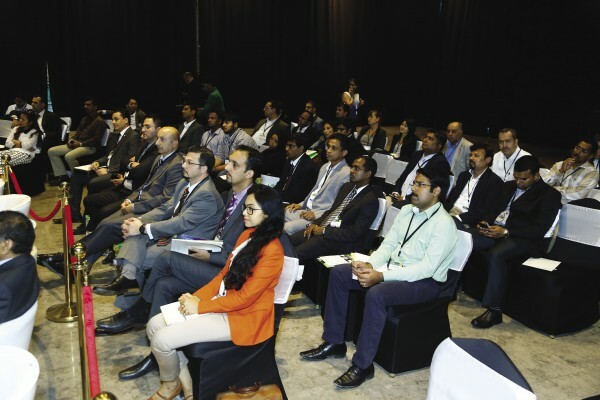 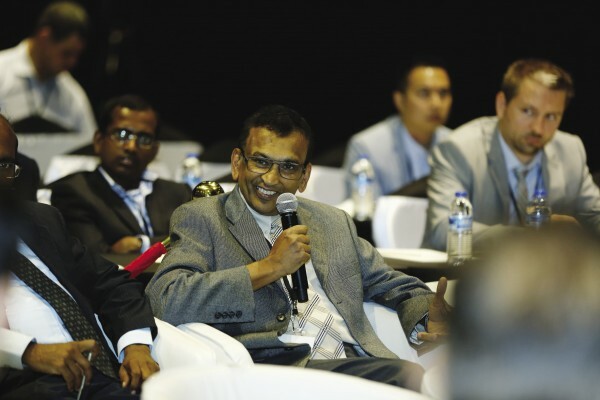 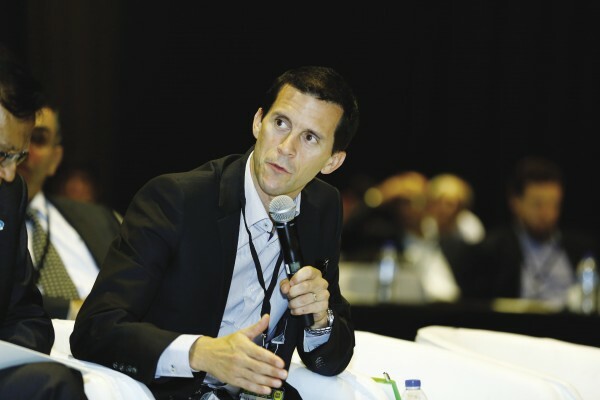 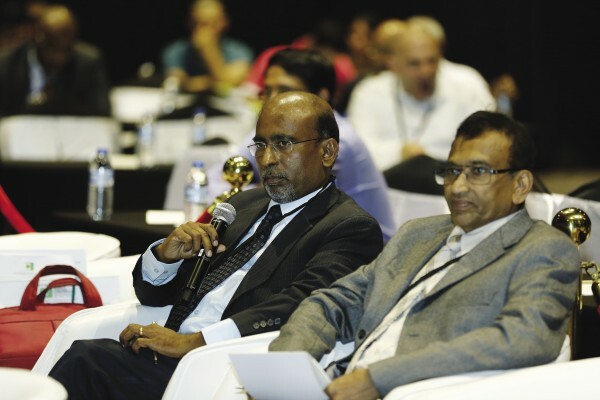 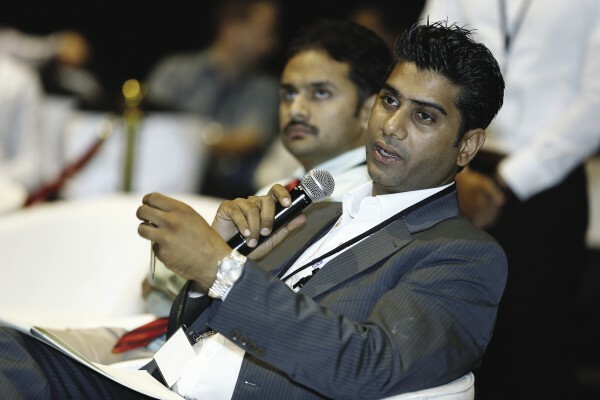 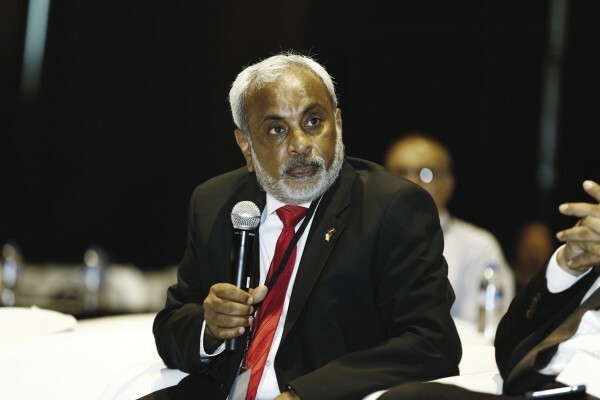 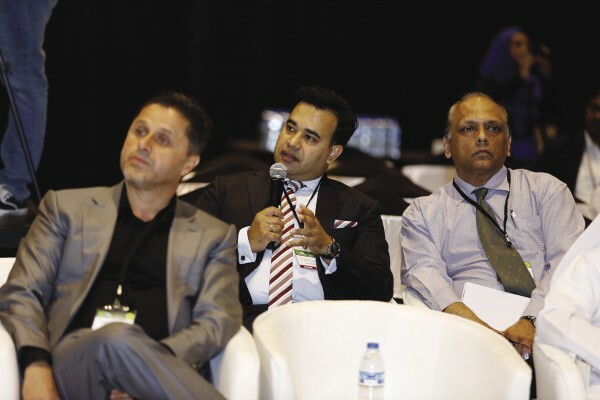 Guided by the theme, ‘HVAC 360: Connecting the dots… raising the bar’, the 8th edition of The Climate Conference spotlighted the persistent disconnect among stakeholders by asking industry players to participate in a discussion that covered a record 82 topics. 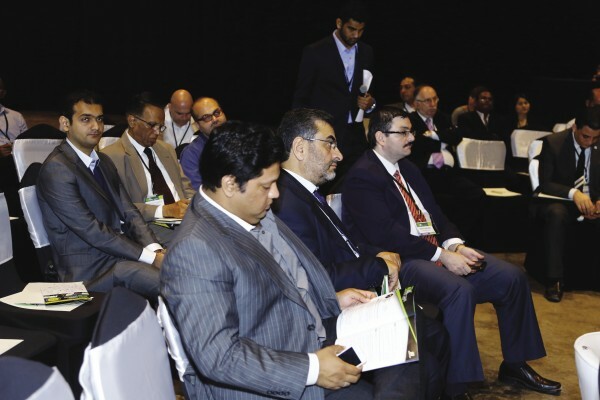 And it did so while employing a unique format that did away with the traditional panel-and-presentation system of conferences. 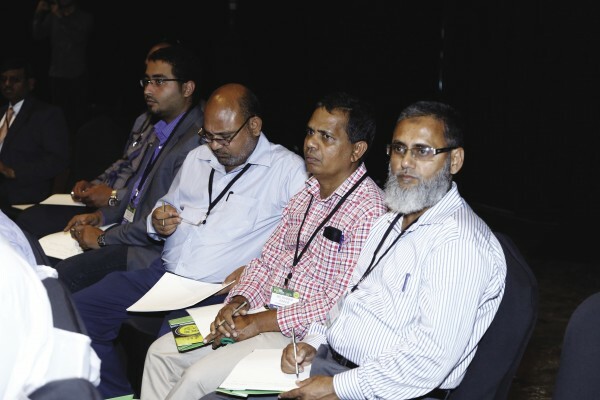 Instead, speakers from policymaking bodies as well as representative developers, manufacturers, consultants, contractors and end-users answered questions put to them on the spot. 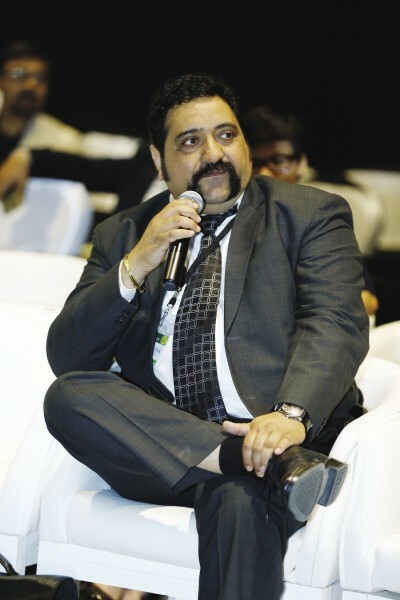 In the place of presentations and practiced speeches were spontaneous dialogues aimed at bringing about industry and market transformation, making for lively interactions and, at times, heated but instructive debates. 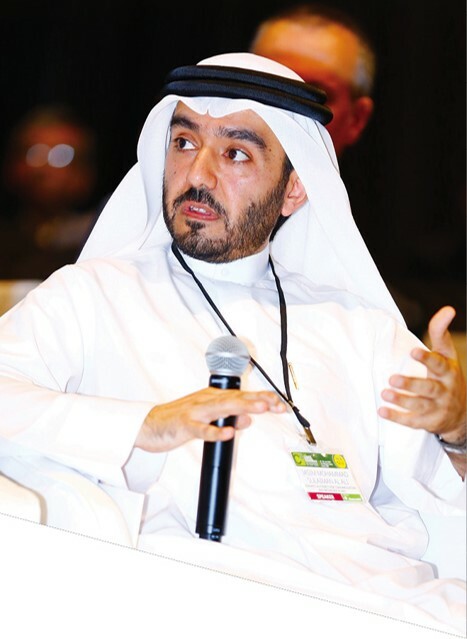 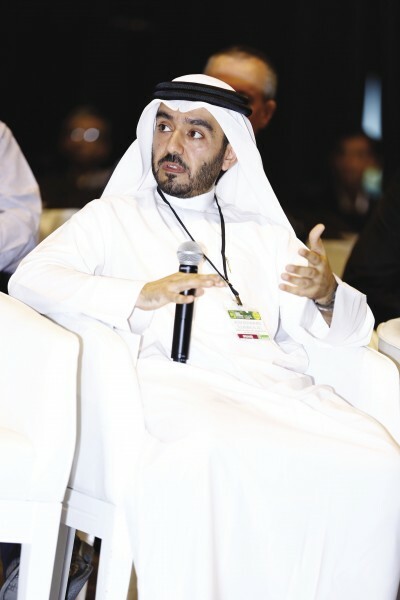 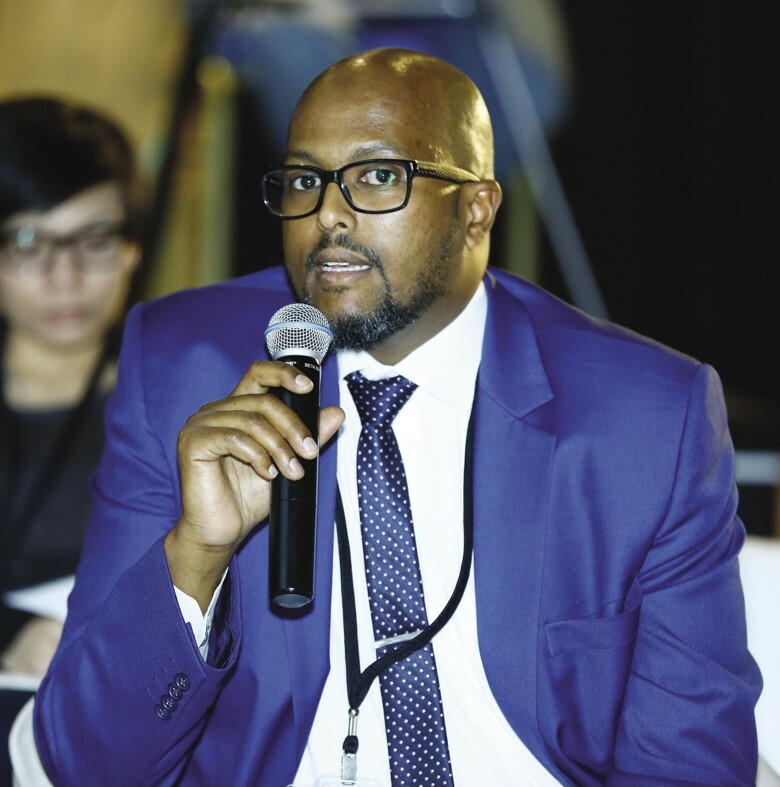 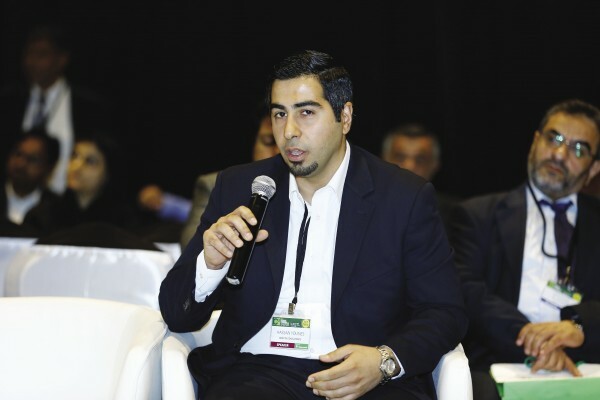 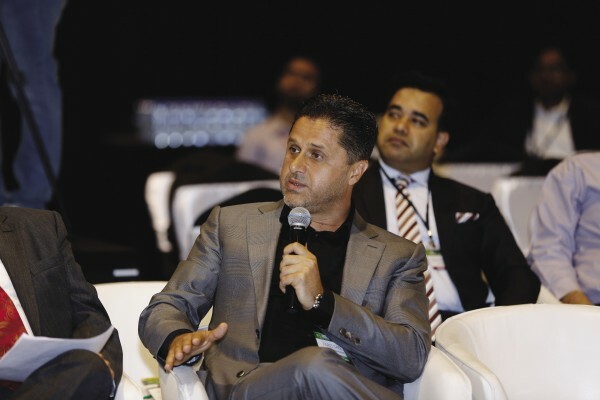 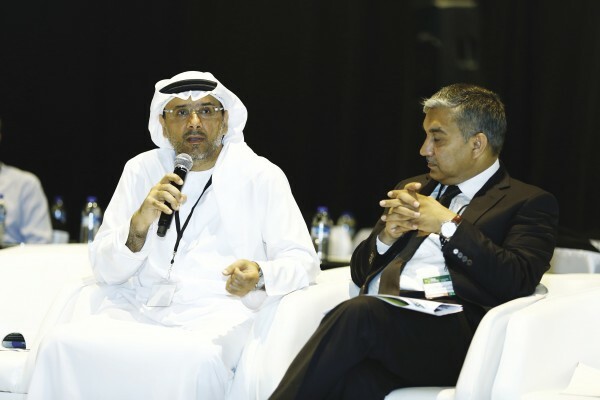 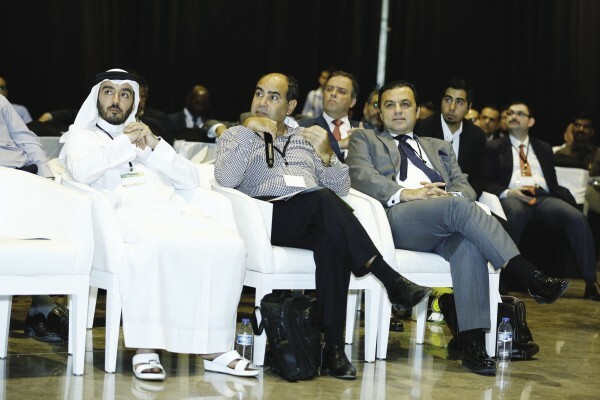 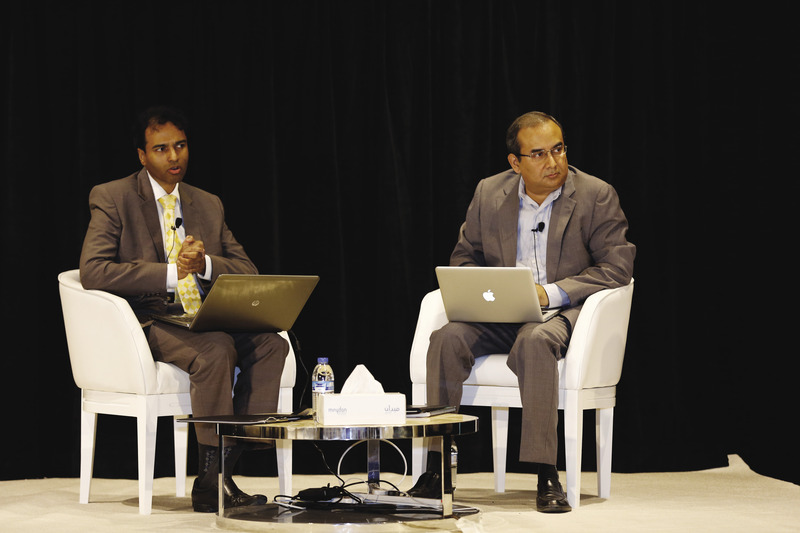 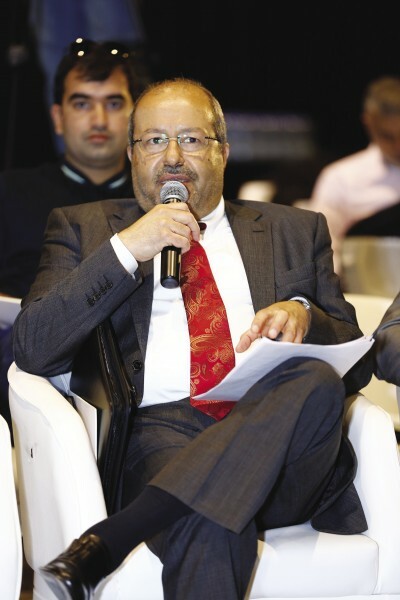 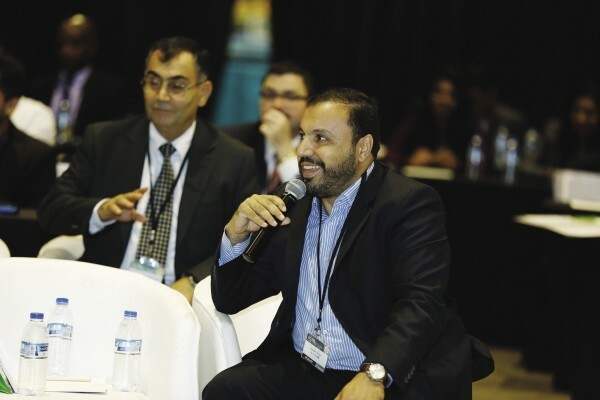 While speaking with Climate Control Middle East during the first day of the conference, Jasim Mohammad Sulaiman Al Ali of ESMA said that he found the participants gathered to be spirited, with enthusiasm and questions to spare. 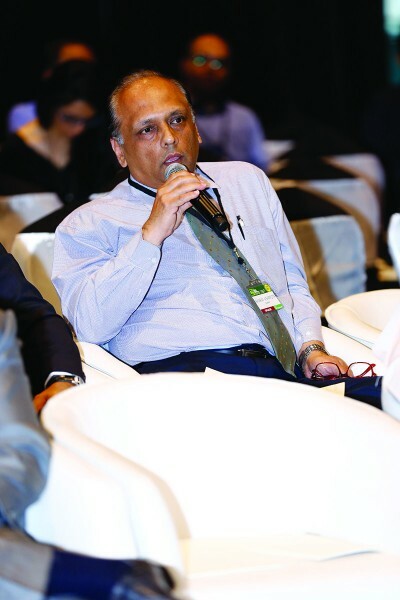 “I have my work cut out for me,” he joked, before admitting that he found the discussions plenty engaging. 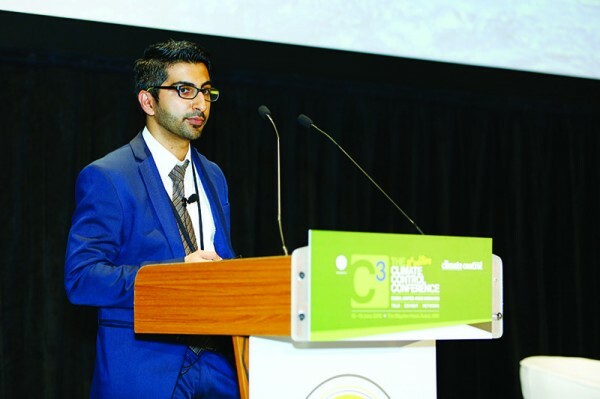 Saad Ali of Ruskin Titus, meanwhile, remarked before the event started that the unconventional format might have been a risk, but he appreciated the freshness of the concept and its departure from the traditional ideas of how conferences should be designed. 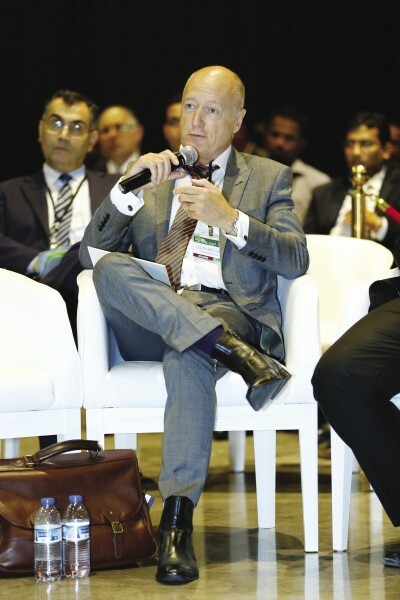 He added that, as with most risks taken in the interest of innovation, all the conference needed to achieve success would be for one participant to buy into the idea and talk about the industry with candour, and the rest would follow. 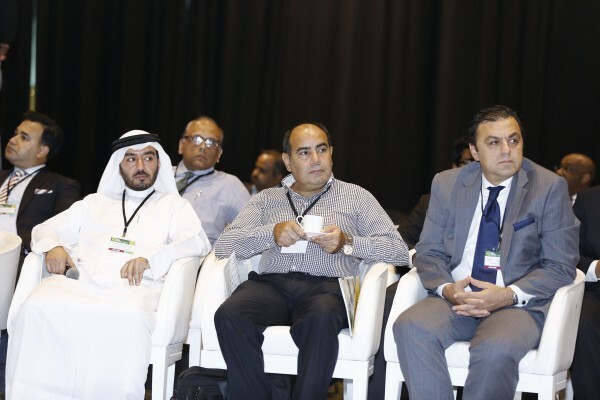 Based on what transpired during the two-day event, held on June 15 and 16, it is safe to say that the rest followed, and we have the images to show for it.